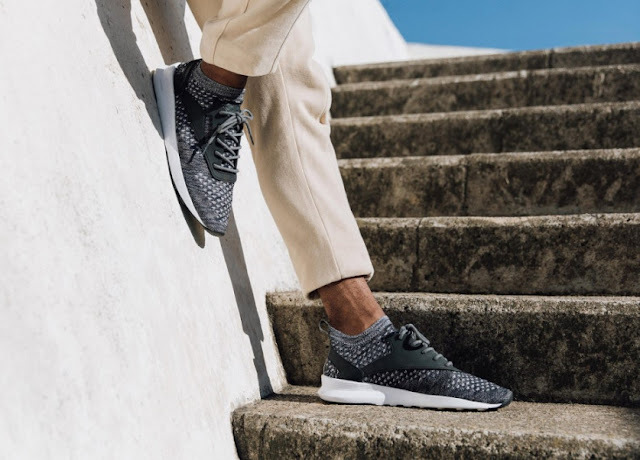 Taking inspiration from three decades of classics, the Reebok Zoku Runner Ultraknit celebrates Reebok Classics’ past with a modernized silhouette. Inspired from Reebok Classic’s 70s, 80s and 90s designs, the model blends the brand’s rich heritage with advanced design and directional style. With Japanese moniker translated to — to be continued or to be part of a tribe — the sneaker is essentially a direct descendant of the original Classic, celebrating the brand’s Vector through a modernized and updated silhouette. 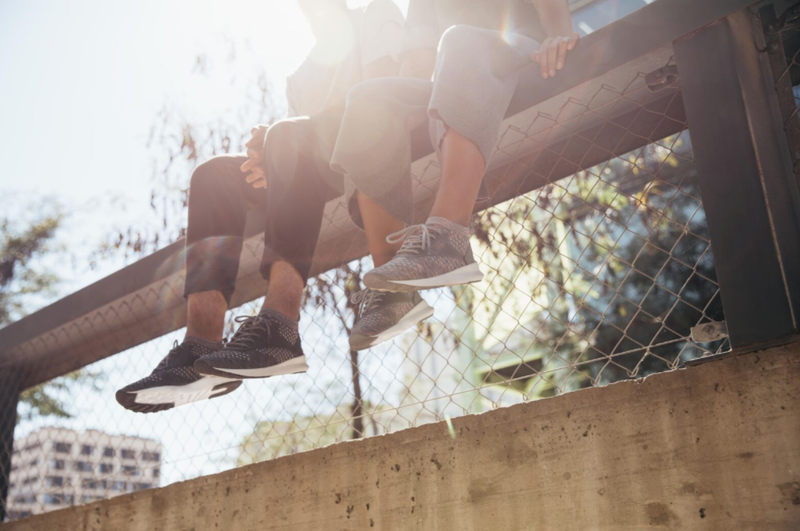 In addition, a superior digital Ultraknit upper comprises the composition that offers a sock-like feel, as its breathability and lightweight build delivers extreme comfort while reducing material waste. The Reebok Zoku Runner Ultraknit is available at selected retailers.